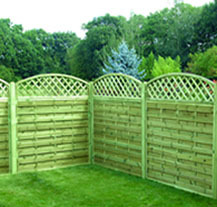 We have a wide range of trellis topped panels. 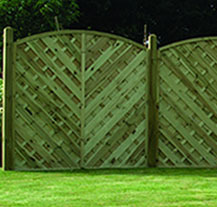 Perfect if you are looking to have a more decorative panel. 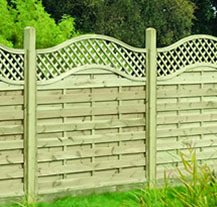 Our panels are built to a high specification with an attractive trellis to finish.